Not Dark Yet was recorded in Los Angeles in the summer of 2016. The album provides a potent look at the sisters' individual and collective artistry through eclectic song choices from writers ranging from the Louvin Brothers, Nick Cave, Kurt Cobain, and back to Jessie Colter. 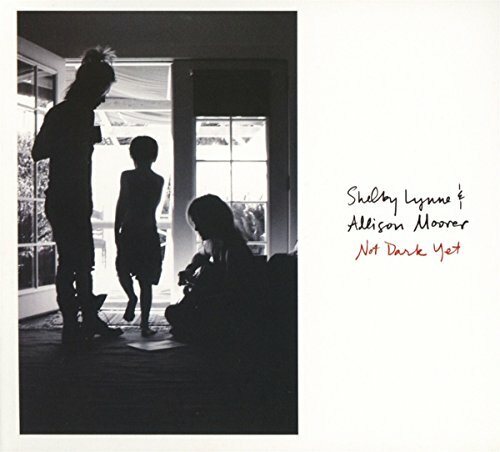 Shelby and Allison wrap their arms around the past, plant their feet in the present, and nod toward what's around the bend with a co-written Is It Too Much to close out the ten-song set. If you have any questions about this product by Silver Cross, contact us by completing and submitting the form below. If you are looking for a specif part number, please include it with your message.